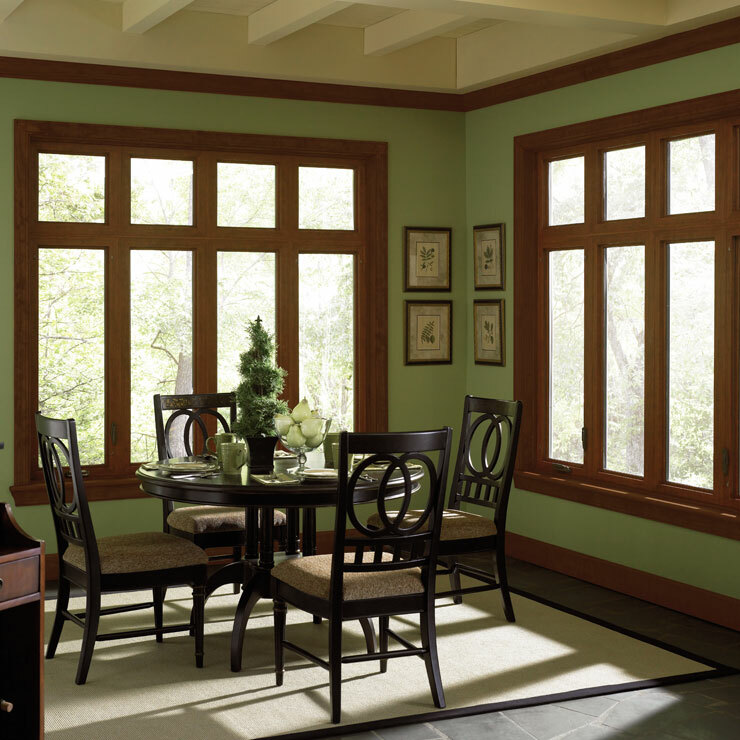 If you are in the market for new windows, consider the benefits of choosing vinyl. Unlike other window frames, such as wood, vinyl can stand up to the extreme weather conditions and will not peel, rot or crack. 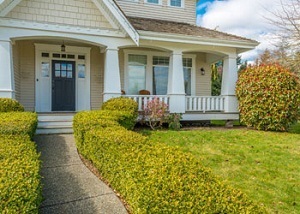 Vinyl is immensely popular among homeowners for more than just one reason though. 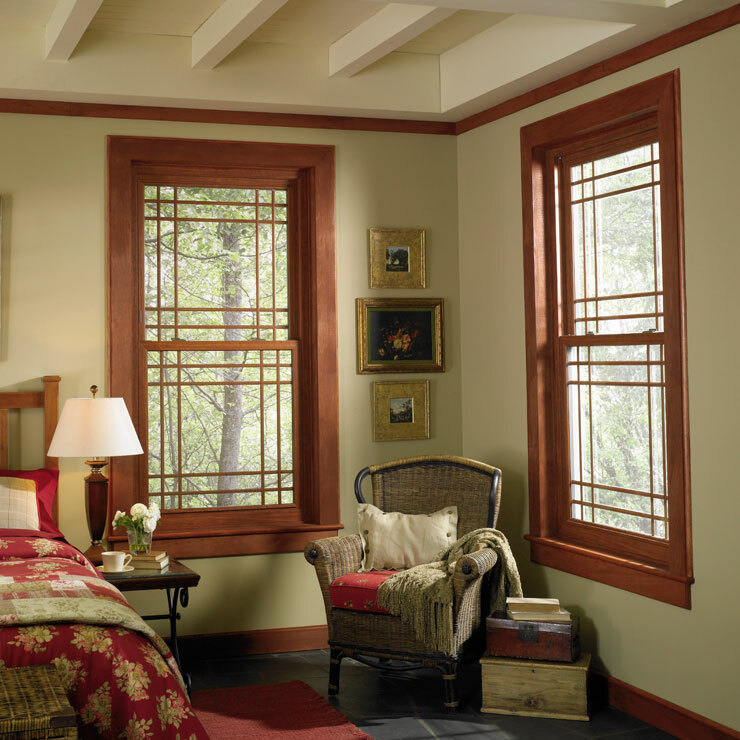 New vinyl windows are affordable. 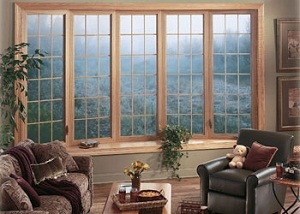 Not only will you save money on vinyl home window installation, but you will also save money on window maintenance. 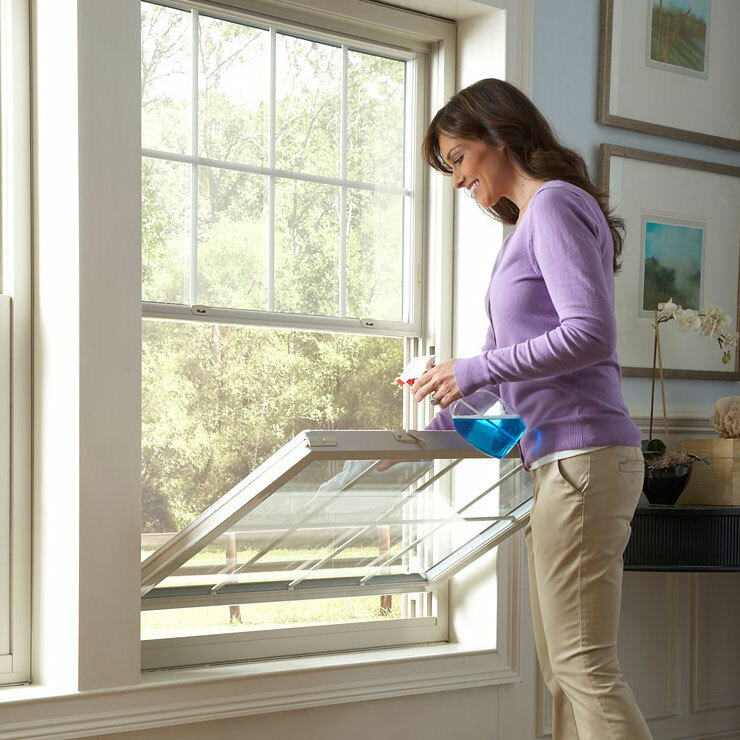 Thanks to the low upkeep needs of vinyl house windows, keeping them in good condition is easy and hassle-free. 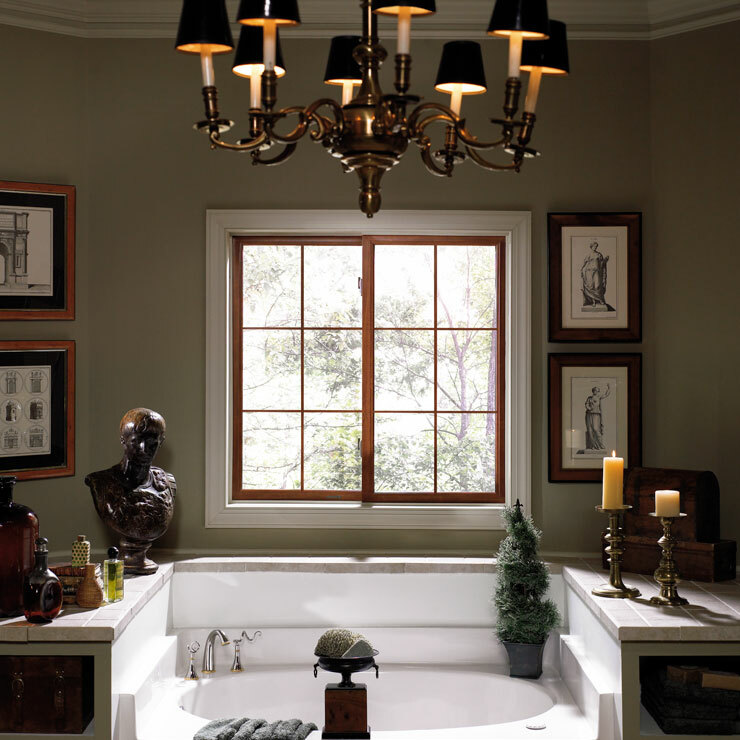 We believe that your windows are more than just a piece of glass in the wall. 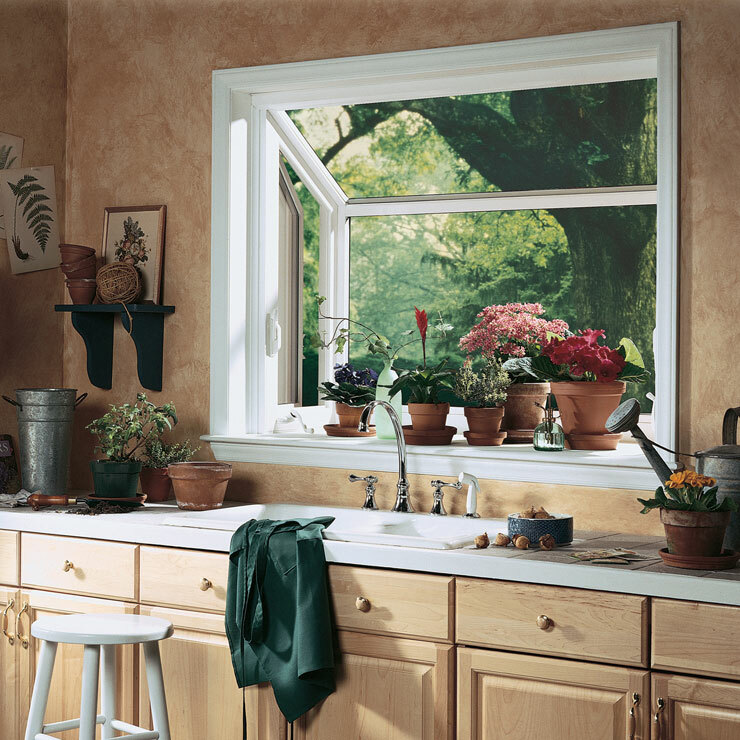 That is why we offer new vinyl windows so that Carnation homeowners can unlock the potential of their windows. 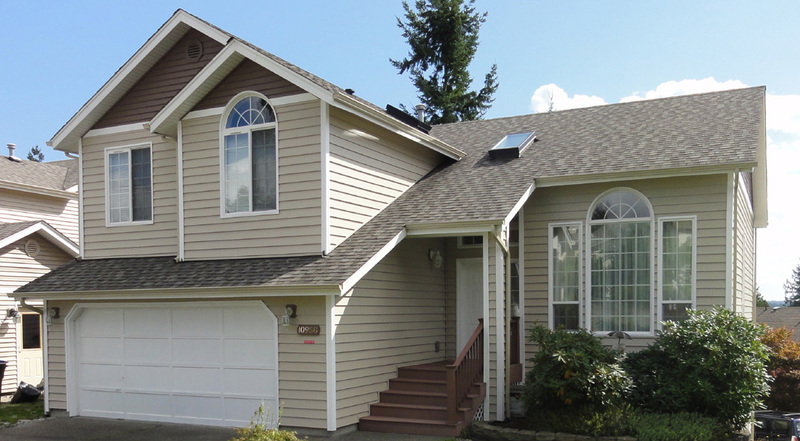 With many years of experience, we believe we are the right choice when it comes to vinyl home window installation in Carnation. 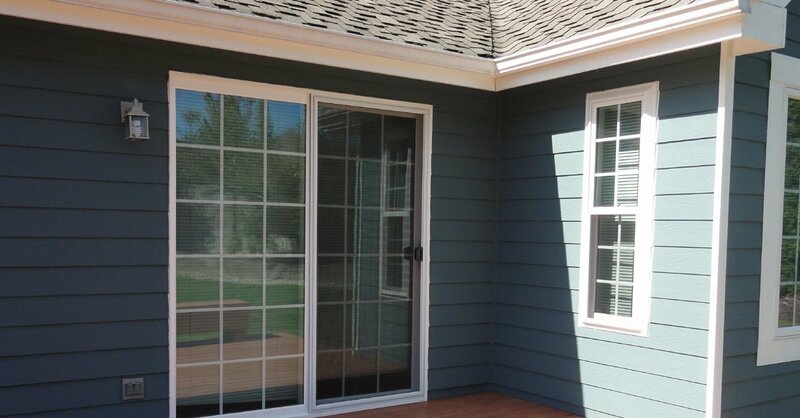 With a dedicated team and top-of-the-line products, we are certain that you will be fully satisfied with our home window installation services. 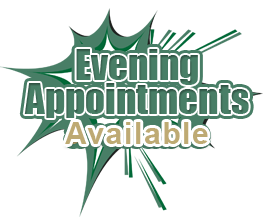 We also offer in-house consultations. 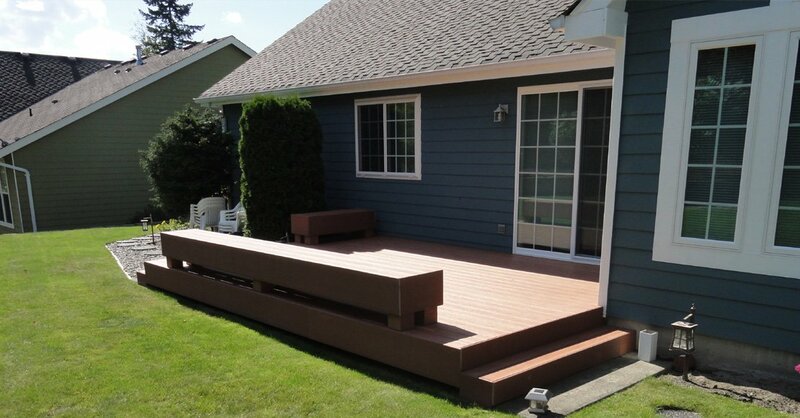 You have nothing to lose with our consultations and estimates. 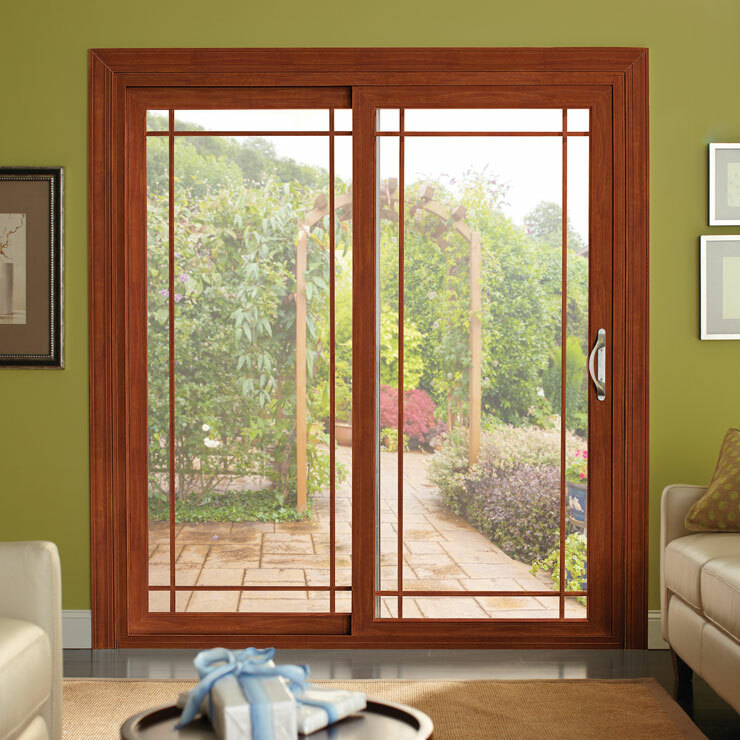 In fact, you will be pleased to find out various home window options for your specific requirements and budget. 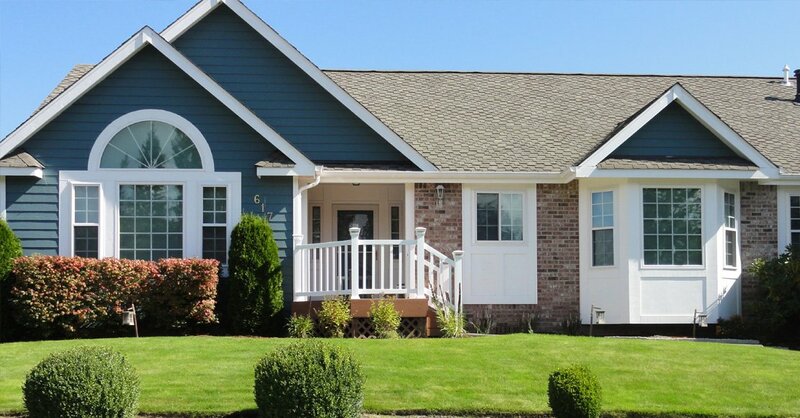 If you are currently considering vinyl home window installation in Carnation or its nearby areas, then give us a call today at (425) 533-9334. 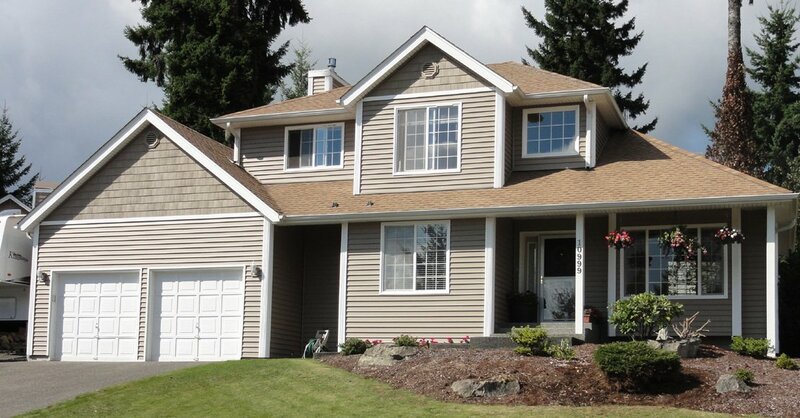 Builders Service Company is looking forward to serving your needs!